Following Brett Kavanaugh's confirmation to the Supreme Court, it’s more urgent than ever for Americans to push for justices who understand how our laws influence all Americans. Donald Trump and his Republican enablers in the Senate have eviscerated institutional safeguards to stack our nation’s courts with lifetime judges whose extreme agendas would only serve the wealthy and powerful. Supreme Court justices should understand that the Constitution protects all of us, not just the wealthy and privileged. As we enter a new era of an extreme far-right Court that includes two Trump-nominated justices, it’s never been more critical to continue to fight for a Supreme Court that is committed to protecting and enforcing equality and justice for all. Nielsen v. Preap could determine whether thousands of immigrants who are long-time documented residents could face indefinite detention without a hearing. Weyerhaeuser v. Fish and Wildlife Service could weaken federal protections for endangered species – and undermine countless federal laws protecting individuals from unbridled corporate power. Gundy v. United States could undermine over 80 years of precedent to revive a long-dormant doctrine that would decimate federal agencies’ ability to regulate. 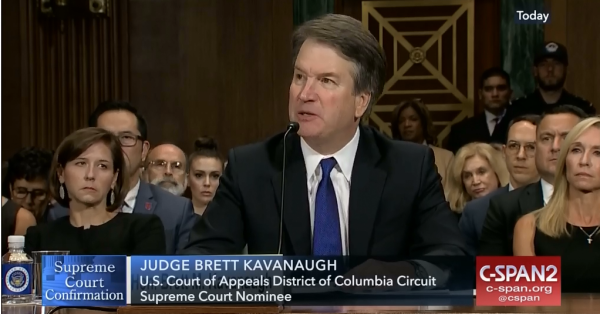 Abortion and reproductive freedom: Justice Kavanaugh, whose judicial record made clear he would vote to overturn Roe v. Wade, joins anti-Roe justices Clarence Thomas, John Roberts, Samuel Alito and Neil Gorsuch. Health care: Justice Kavanaugh’s decisive role on the Court threatens key provisions of the Affordable Care Act, including one that protects millions of people with pre-existing conditions. Presidential power and corruption: Justice Kavanaugh believes presidents cannot be criminally indicted and should not be criminally investigated. With the Mueller investigation and multiple lawsuits against Trump, the Supreme Court could decide to shield the president from criminal investigation. LGBTQ equality: Justice Kennedy was often the Court’s swing vote on LGBTQ issues, and authored every major opinion affirming equality. But with Justice Kavanaugh taking his seat on the bench, LGBTQ employment protections, transgender rights, religious “justifications” for discrimination, and more are all on the line. Americans who say that who sits on the Supreme Court is “very” or “extremely” important to them. 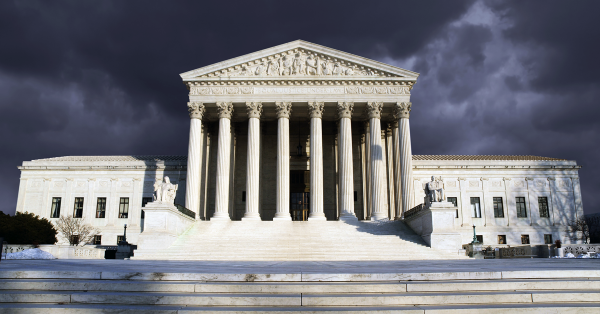 5-4 Supreme Court decisions issued since Justices John Roberts and Samuel Alito joined, many of which distorted the law and undermined our democracy. Amount a right-wing dark money group spent to block Obama’s nominee and ram through Trump’s pick, Neil Gorsuch.